A couple of high quality goals were shared as top sides Grattan Utd and Douglas Hall drew 1-1 in AUL Youths One. John Kearney turned in a classy performance for Grattan and was a deserving winner of the Echo Man of the Match award. Both sides missed chances before Douglas hit the front with a 57th minute beauty. 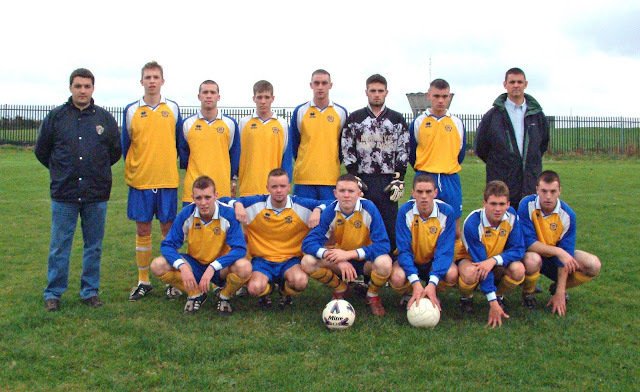 A corner kick came in from the right; Derek O'Sullivan met it in flight and volleyed an unstoppable shot past keeper Niall Collins. Man of the match Kearney started and finished the move that produced the 83rd minute equaliser. His finishing from an acute angle was brilliant and keeper John McConnell could do nothing about it. Grattan: Niall Collins, Darren Galvin, Anthony Magee, Anthony Peelo, Brian Sullivan, John Kearney, Padraig Crowley, John Paul Ricken, Stephen Walsh, Ernie Fleming, Timmy O'Mahony. Subs: Colin Sullivan, Eric Brown, Ryan Caulfield, Jonathan McCarthy, Martin Dunne, Anthony Goulding. 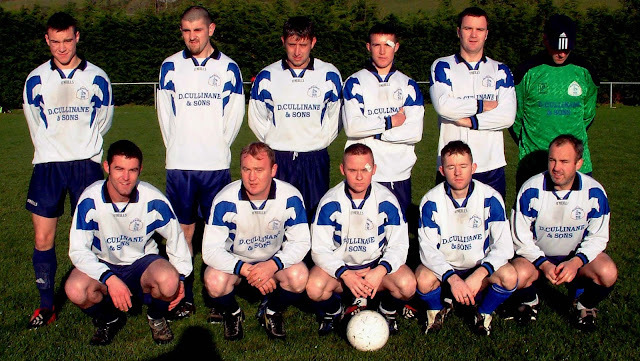 Douglas Hall: John McConnell, Kevin O’Sullivan, Graham Coughlan, Derek O’Sullivan, Seamus Long, John Barry, Mark O’Callaghan, Shane Kennedy, Neil Burke, Stephen Barry, Richard Arnopp. Subs: Adrian O'Donovan and Dave O’Connor.